We provide quality dental care to our patients in our Budapest dental clinic! 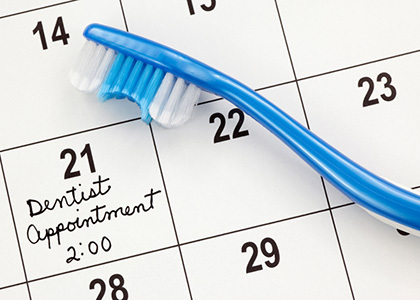 Our dentists have a genuine commitment and interest in your dental health! high quality treatments, fair prices and a guarantee for all our strengths. Our dentists are committed specialists and have received excellent training at the best universities. Come to us and let us know! who would like to take dental care services from Budapest or from neighboring settlements. All of our dental offices in Budapest are excellent. It meets the highest professional standards. Our colleagues, highly qualified dental practitioners are looking forward to your inquiry so that we can provide you with our full range of services. please visit our dentistry nearest you. dental professionals advise and our doctors organize actions. Haifa Dent dentistry in Budapest is waiting for you! Our dentist's office offers high quality, full-scale care for all patients in all areas of dentistry. 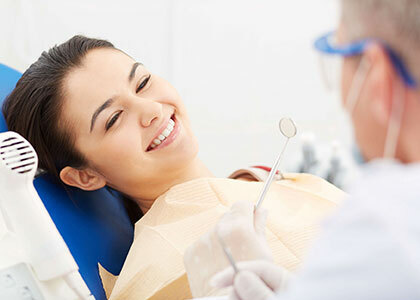 Our experienced and attentive dentist always keeps painless and professional treatments in mind. So if you are looking for a dentist's office in the center of Budapest, Haifa Dent is what you are looking for! You lose your fear of the dentist!